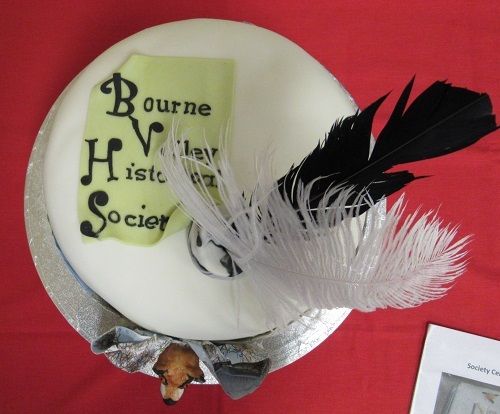 The Bourne Valley Historical Society celebrated its 70th anniversary this year. 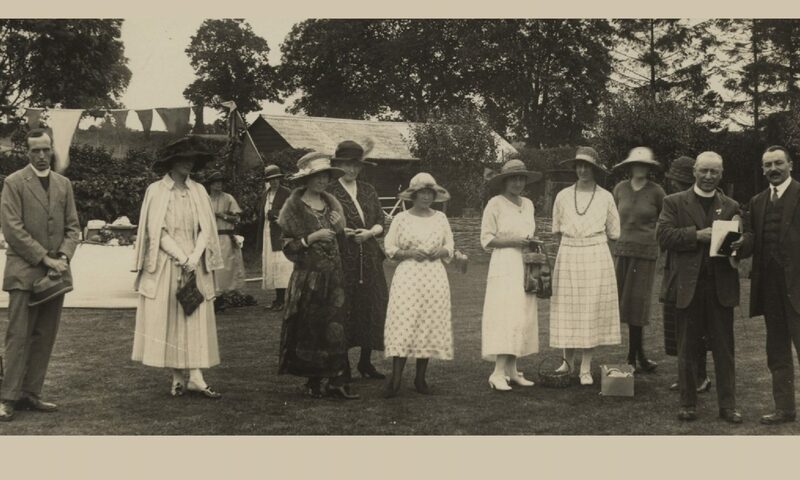 Members celebrated on 15th March with drinks and some light snacks whilst taking a look at a display from the archives. 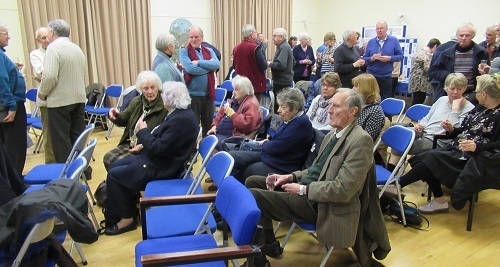 This was followed by a talk entitled, “Bourne Valley Historical Society 1948 to 2018,” by one of our previous Archivists, Dr Keith Norris. The evening will closed with the cutting of a special cake plus tea and coffee. 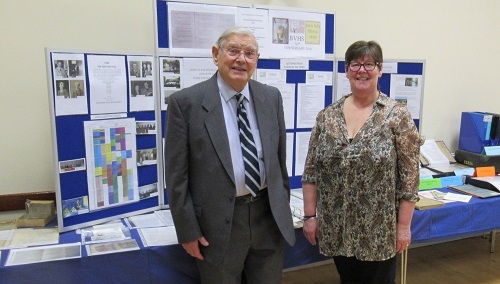 Dr Keith Norris and the current archivist Mrs Angela Armstrong. 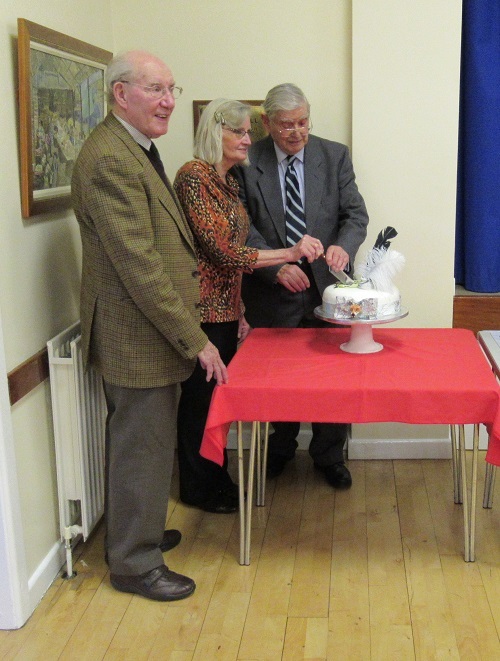 Chairman Mr Tony Lyons with Mrs Maureen Atkinson and Dr Keith Norris.